Reflecting the changing dynamic of the car market, this year’s New Company Car of the Year is an SUV for the first time. 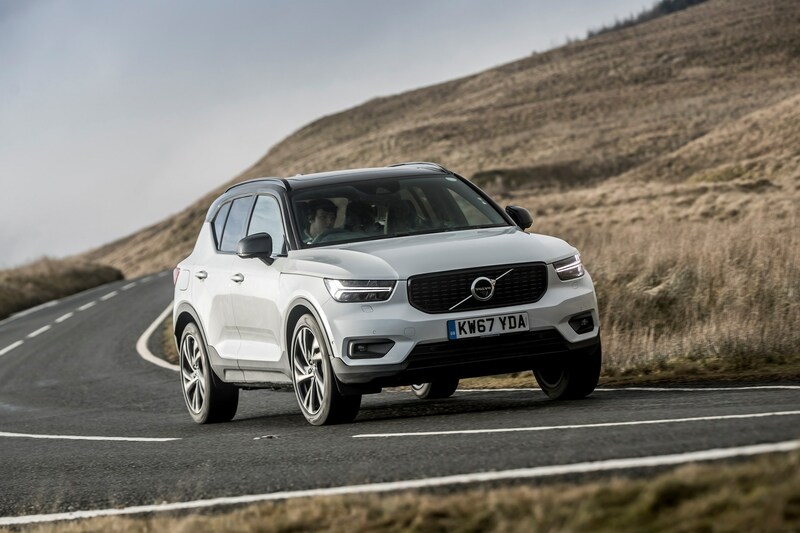 The segment has enjoyed unprecedented growth in the past few years and the XC40 is one of three new Volvo SUVs launched since 2015. It takes the coveted title of New Company Car of the Year, having been exclusively voted for by fleet-decision makers. 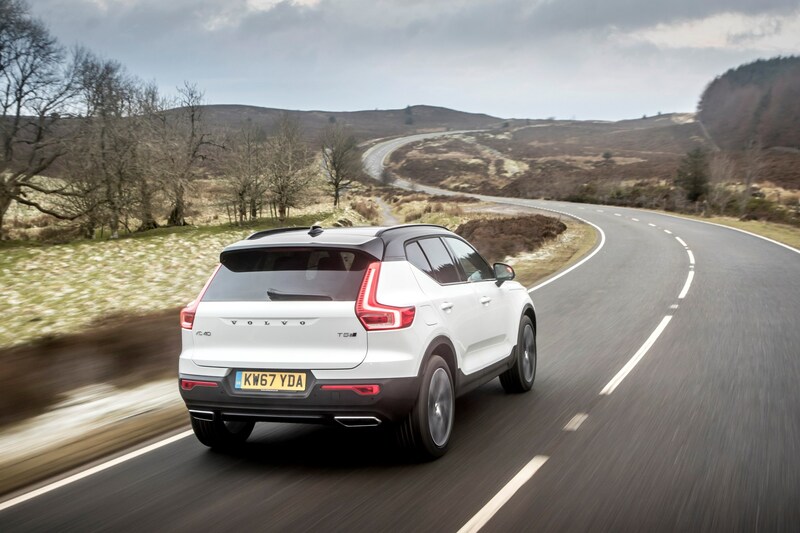 A range of powertrain options are offered in the XC40 range, from the frugal D3 diesel with front-wheel-drive, to the high-performance T5 petrol with all-wheel-drive. The most efficient models emit 127g/km of CO2 and have average fuel consumption up to 59mpg. Later this year, a more efficient plug-in hybrid powertrain is expected to be announced alongside a fully electric version. 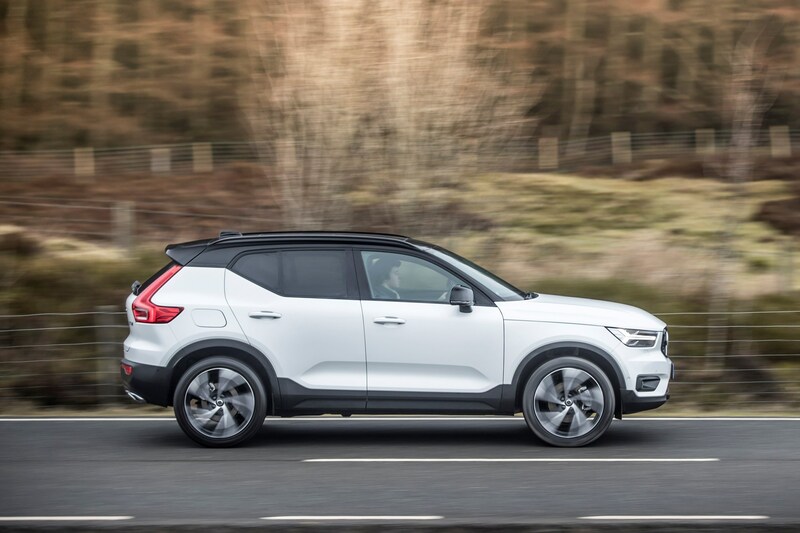 Utilising Volvo’s new common platform, the XC40 is fitted with a wide range of safety and technology features from larger Volvos. Pilot Assist provides adaptive cruise control and lane keeping assist, giving semi-autonomous driving ability. 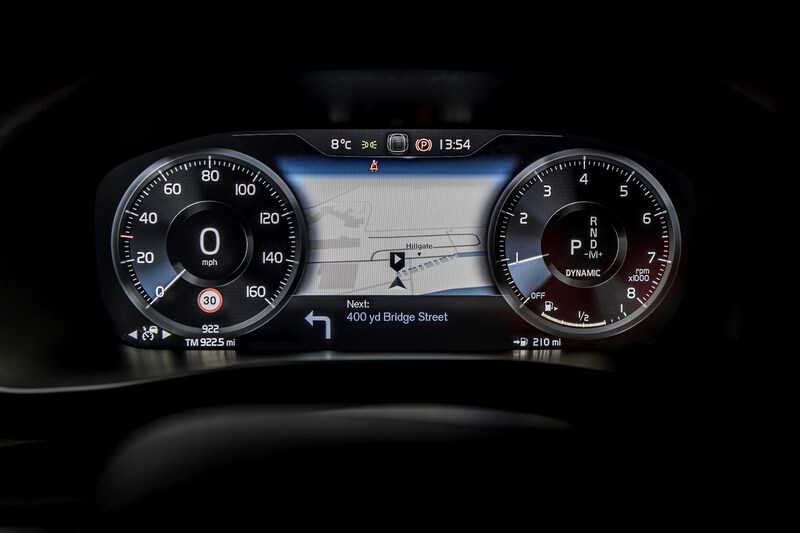 There is also blind-spot monitoring, rear cross-traffic alert and a 360-degree camera. 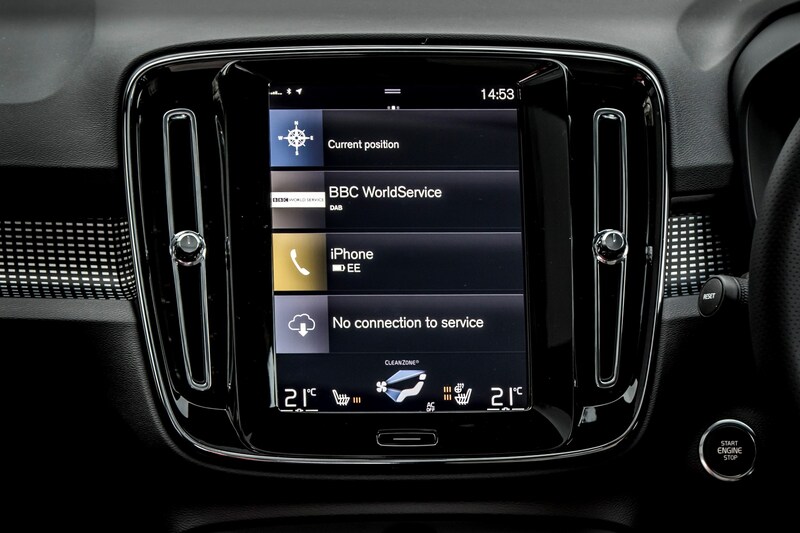 A large touchscreen takes the place of regular switches and controls on the dashboard, providing sat-nav, infotainment and connected services. 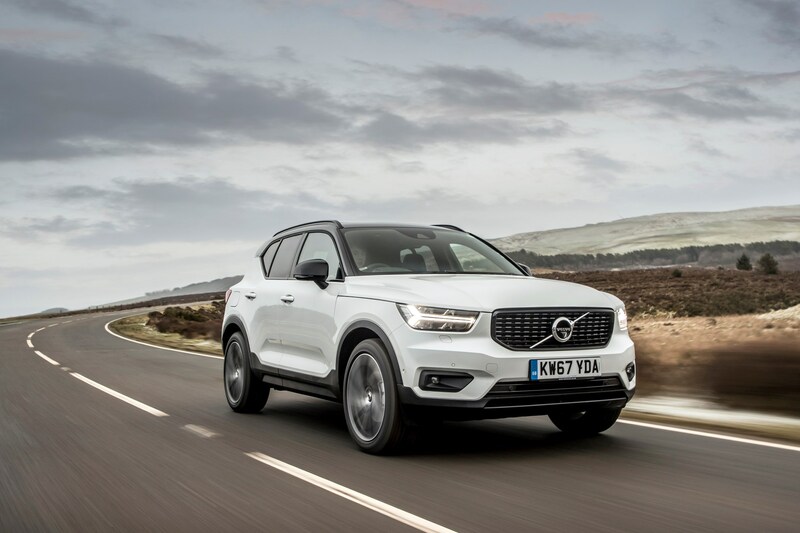 The XC40’s combination of premium build quality, low running costs and fashionable styling make it an ideal fleet choice that offers high levels of driver satisfaction. On motorways it is quiet and refined, providing excellent visibility and great comfort. 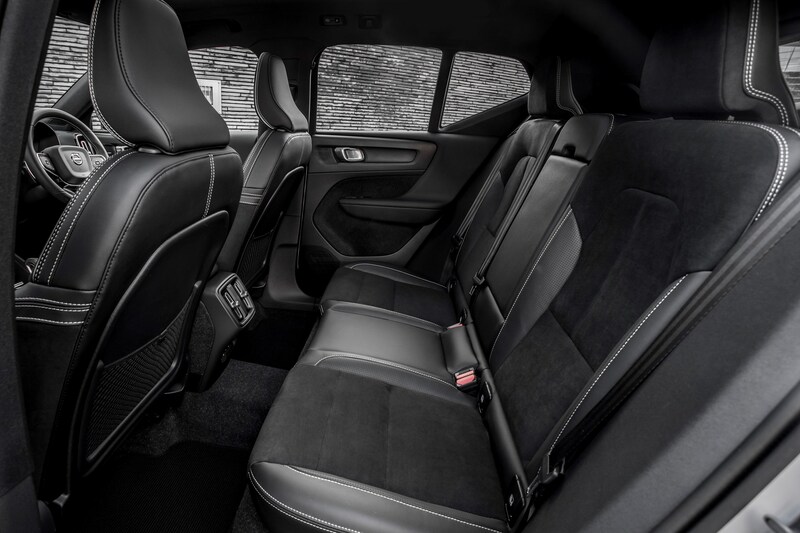 Around town the XC40 is compact enough to navigate city streets and car parks with ease. 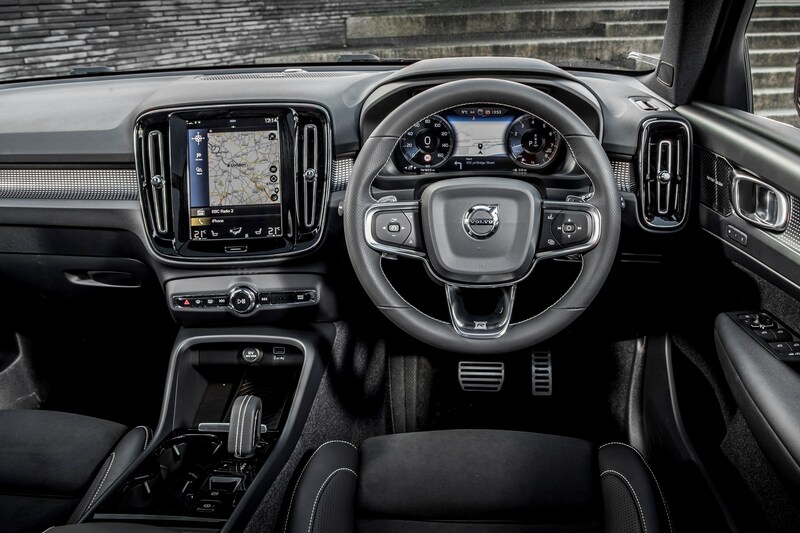 The spacious cabin is finished with high-quality materials and provides the same driver-focused layout as other Volvos. 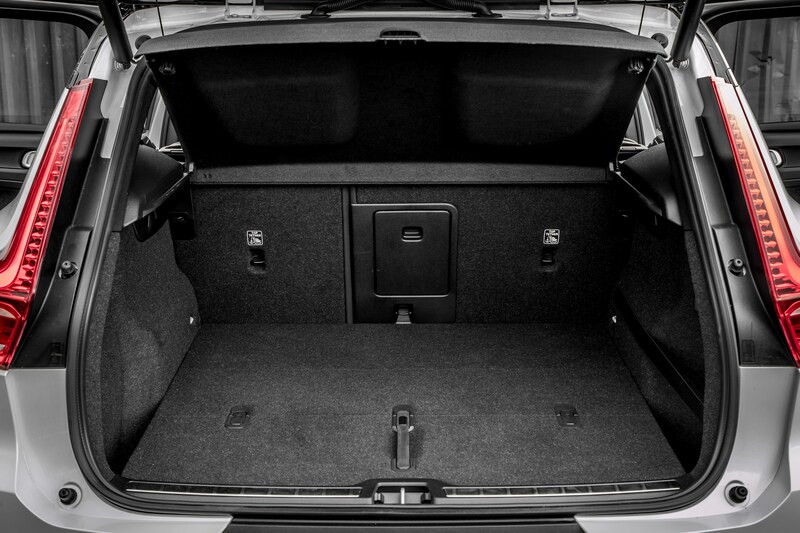 Each trim level has a ‘Pro’ version, adding additional equipment that helps to improve residual values and enable company car drivers to improve their car spec without adding individual options.